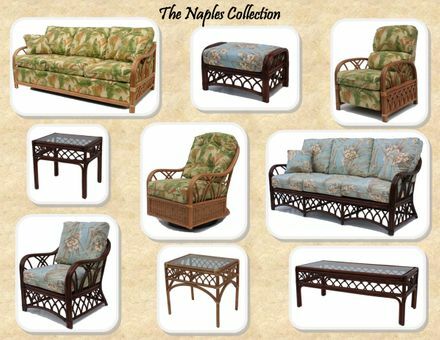 Our Naples Rattan Furniture Set has great tropical style with comfort to spare. 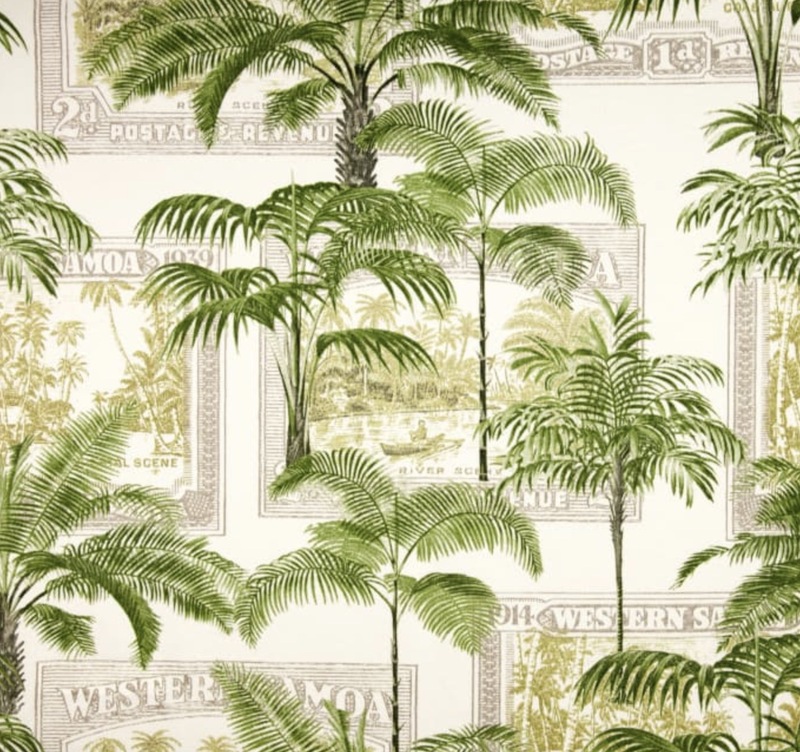 -Available in a choice of 6 finishes. -Something for everyone, including a sleeper sofa and recliner. -Upholstery available in over 70 fabrics. -Best of all, made in the USA!